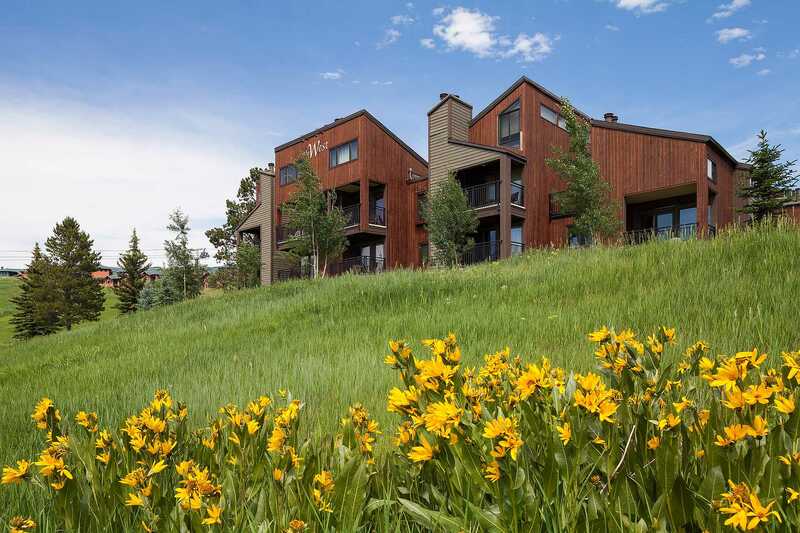 Perched atop its own private hillside, The West Condominiums offer spectacular views of the Steamboat Ski Area and the Yampa Valley, along with a completely convenient location and moderate pricing. 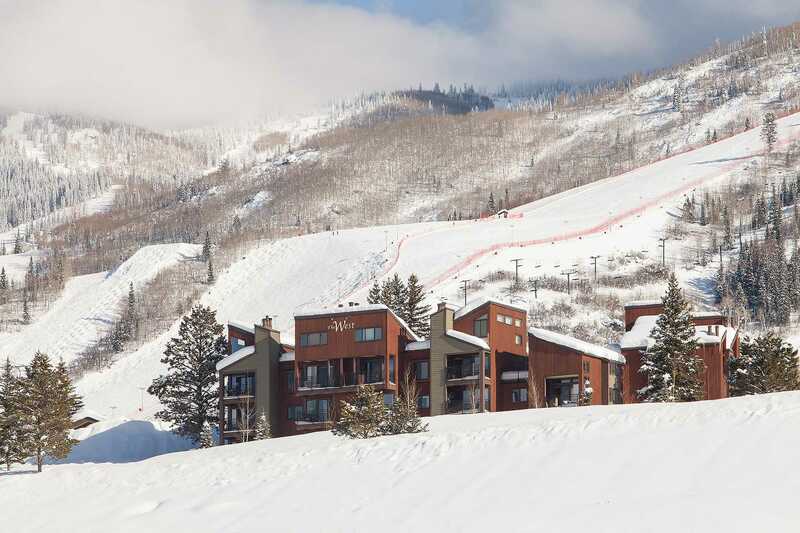 A recent addition to Mountain Resorts' extensive inventory of Steamboat vacation rentals, this popular Steamboat lodging complex provides guests with a mountaintop retreat located directly above Steamboat's mountain village. The West resort property offers a clubhouse with onsite check-in and staff, as well as an outdoor heated pool with two covered hot tubs. A gas fireplace in most condominiums (see individual units) sets the tone for a relaxing evening after an exhilarating day of reveling in Steamboat's legendary powder. The four lodging buildings, as well as the clubhouse, all are easily accessible from the central parking lot and are only some 200 yards from the mountain village and Steamboat Gondola. Whether you're enjoying The West as a winter or summer getaway, a short stroll down the West-to-Village access path leads you directly to the gondola and Christie Express lift, Steamboat Snow School, Kids Vacation Center, and the shops and restaurants at the Steamboat base area. 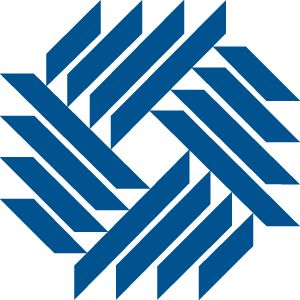 Complimentary on-call shuttle service is provided by Mountain Resorts during the winter months for easy access to the grocery store and downtown Steamboat Springs. During summer, enjoy scenic views from the pool and outdoor grill area, or stroll to the Steamboat Ski Area promenade, where you can cool your feet in the refreshing Rocky Mountain stream that flows through the base area. Summer activities and events such as free concerts and art exhibits further enhance Steamboat's splendid summertime surroundings. The property and unit is exactly what we were looking for our ski trip. Wonderful unit and amenities and the shuttle service never had us waiting. Been to steamboat the same week 4 years straight and this is best experience so far. Will be back! Lodgings were comfortable and as to be expected at a ski resort. The proximity to the Gondola base (5 min walk), the Mountain Resorts shuttle and the free bus station makes for a very convenient location. The West is located just above the Gondola Base area with a convenient access path to the mountain village, an easy walk to the Gondola, shops and restaurants.